It may be a good idea not to think of the SV as a Golf. 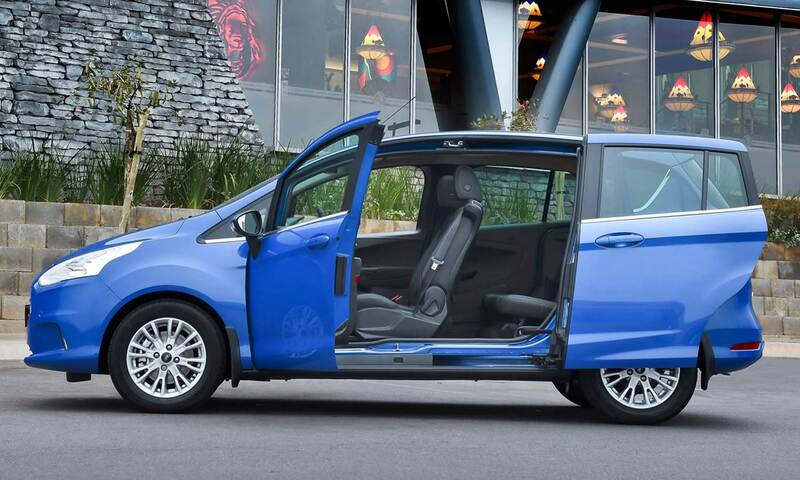 It is its own car, a real (not so) little MPV. 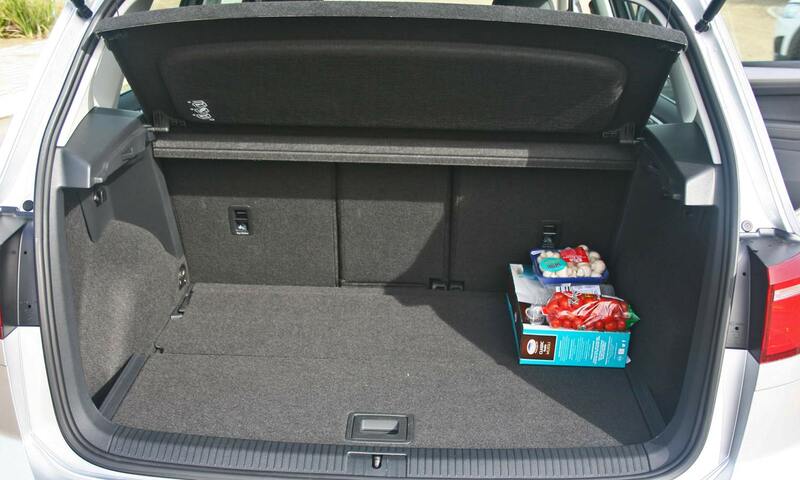 Part Touran, but part Golf, where it counts. I liked the well equipped simply styled interior. It is classy, ergonomically well thought out and beautifully executed. Quite different to a normal Golf though. 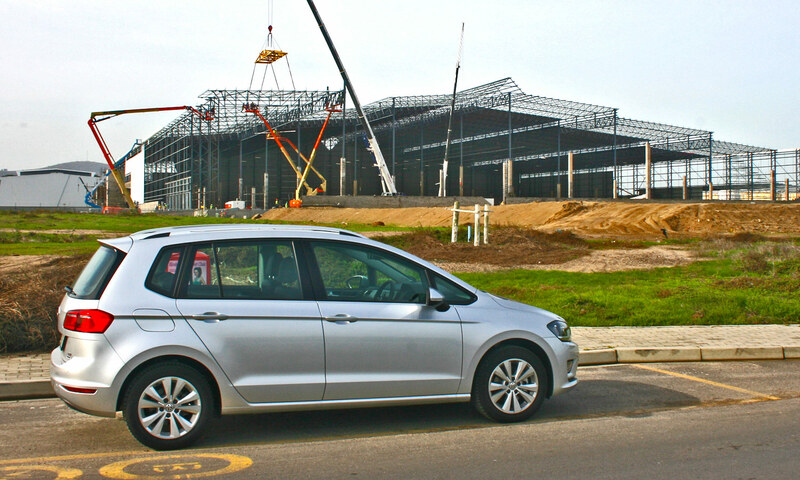 It is somewhere between a Golf and a Touran, but I found it a pleasant and practical compromise. Fuel consumption is an excellent 6.2 litres/ 100km in mixed driving. My route includes town, highway and a ten level parking garage. 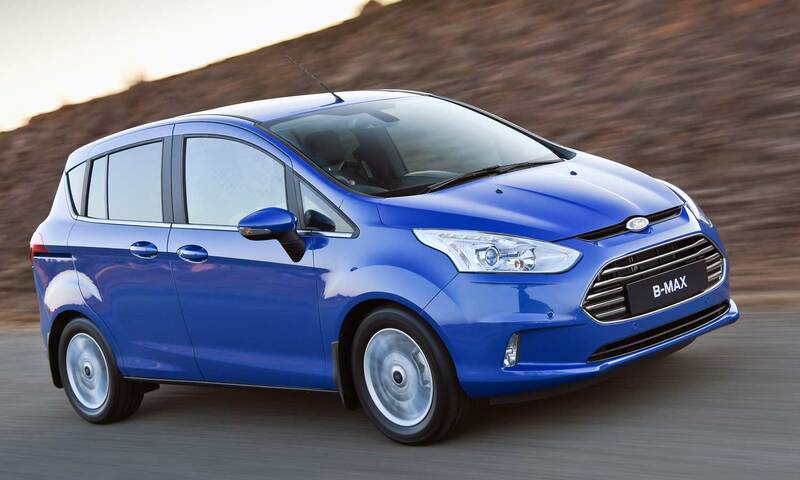 These new generation petrol engines are more economical in town than the diesels generally, it appears. Performance is also peppy. 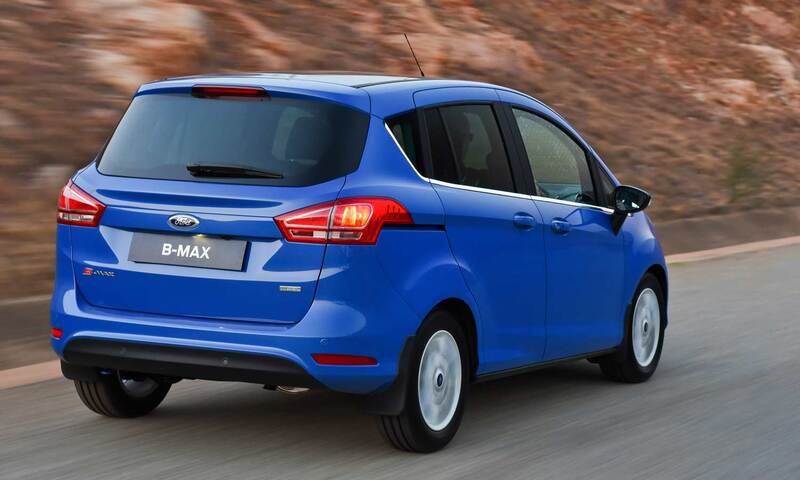 Even the 1.2 will do the job on the Highveld due to the clever engine management and turbocharging. 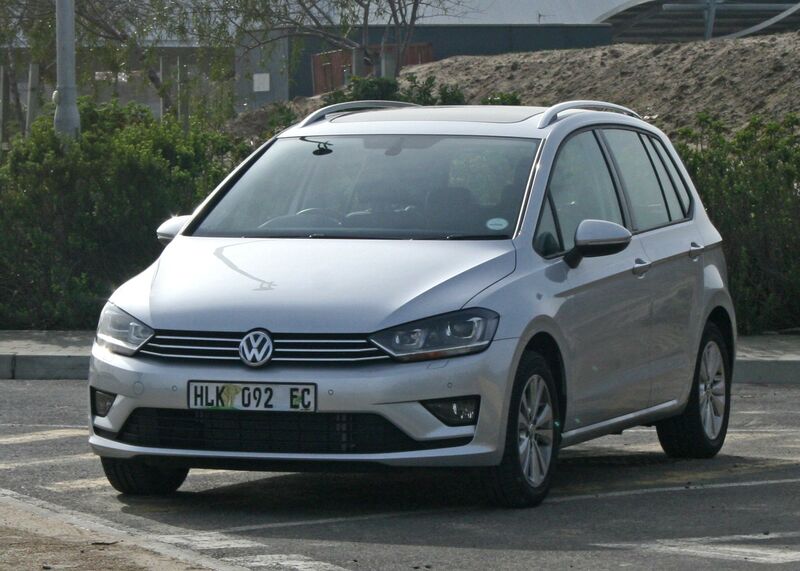 The 1.4 we drove has ample power and accelerates effortlessly from 80 to 120km/h. 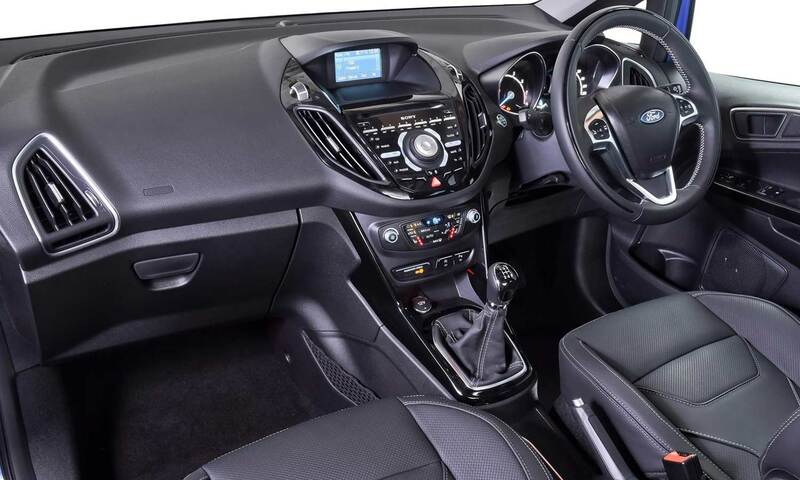 The safety and handling systems built into the car are comprehensive, delivering superb safety and handling with a fun element. 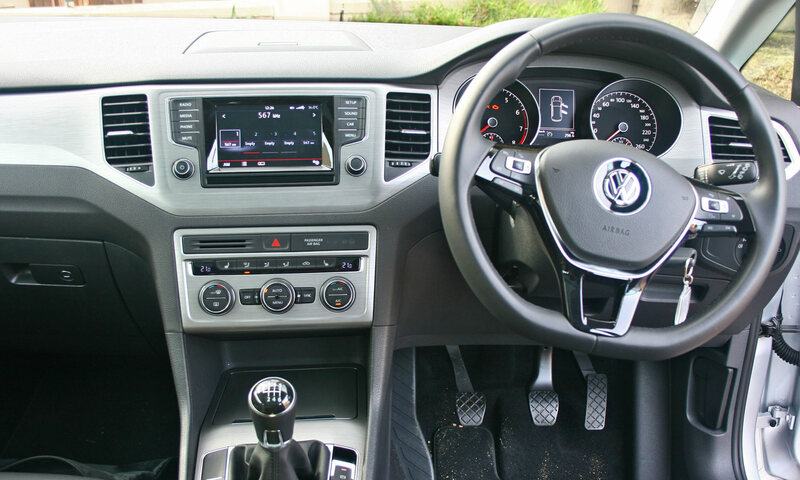 You can quite easily kid yourself you are driving a Golf, its road manners are that good. Perhaps it is good to think of the SV as a Golf with a big boot, but in reality it is a very different car with a taller stance and much more legroom and space in general. The stance means that the seats are higher off the ground making it easy to get in and out. The driving position is really comfortable. 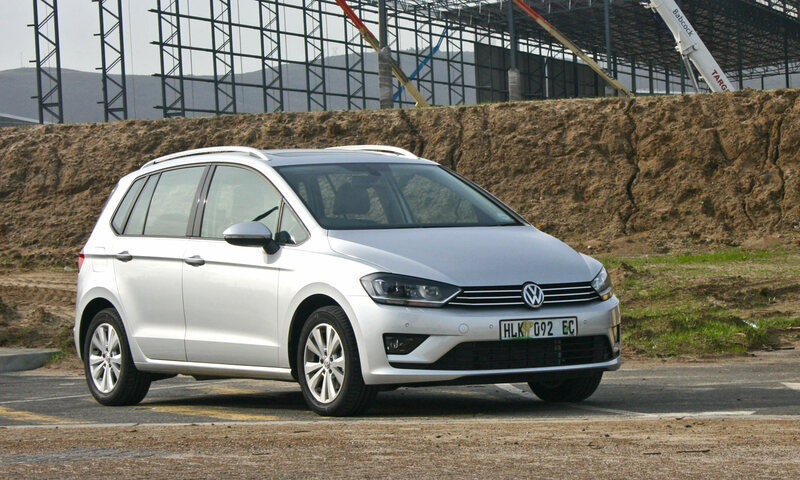 The model we tested was the TSi Comfortline with a list price of R325 200. The range starts with the 1.2 Trendline at R292 500 and tops off with the 2.0 TDi DSG at R359 200. As you will have seen, typical of most German manufacturers the options list is long and expensive, and the basic car is just that; basic. The real competition to this car is all more expensive. Especially the Germans from Stuttgart and Munich. So in effect the SV is good value for money and gives you more space than a hatch but does not significantly drop in performance or style. The service plan is for 5 years or 90 000km, but ask to upgrade to the maintenance plan. Also look at the VW Touran, Mercedes Benz B series (R390k +), BMW 2 Series Active Tourer (R380k +), Citroën C4 Picasso and Opel Meriva.